Deep in Arkansas’s North Ozarks, a hard bottomed river known as the White runs clear and cold. This tailwater runs out of Bull Shoals Dam with flows that fluctuate between 780 and 30,000 cfs. The lights of Miami glowed all around as we put the miles behind us. The 4 cylinders of our budget priced rental hummed with enthusiasm as we began the southbound trek down Highway 1. Next stop– Islamorada! Prior to this trip I had exactly one ‘big tarpon’ trip on my resume and the way I describe it to my friends likely wouldn’t be appropriate for this forum. Let’s just say the weather wasn’t on our side. We saved a little face on that trip by spending some time in the Everglades and I even managed to land one baby tarpon. I still remember being in awe at the power that 25 pound fish had. The obsession had begun. 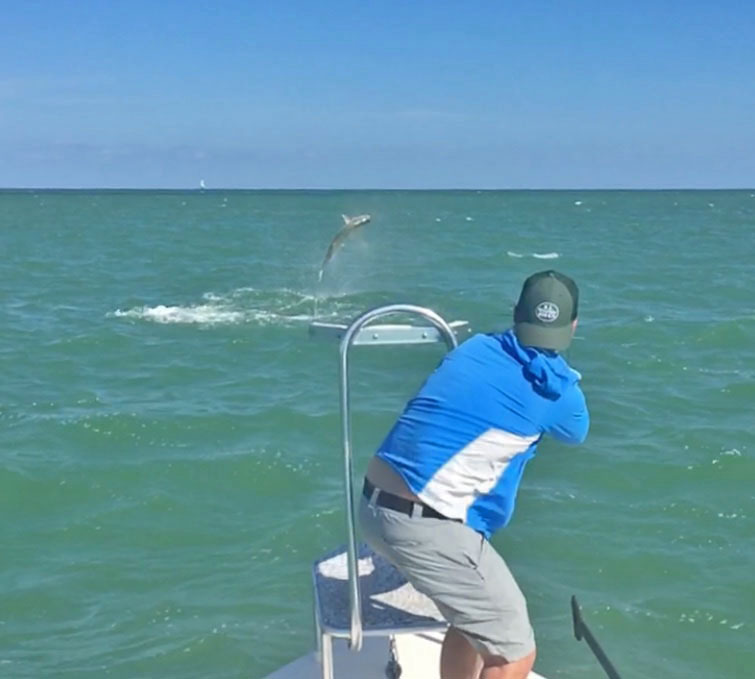 For some reason however, the multiple salt trips that followed in the years to come never included tarpon. This needed to change. One of our favorite and most successful tactics for catching big trout is to add a dropper nymph off the back of your streamer. The “Bunny and a Beadhead” or “Dragging Junk” rig (as it’s affectionately known around the rivers of southwest Montana) is an easy way to entice strikes from trout that will engage and chase a streamer, but not eat it. 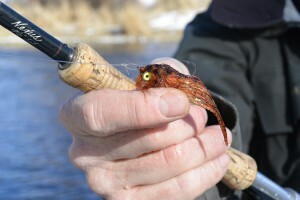 Essentially, the streamer brings the trout to the party and the nymph trailing behind triggers the strike. WINSTON ENERGY SALTWATER FLY LINES. A new approach to fly line design. 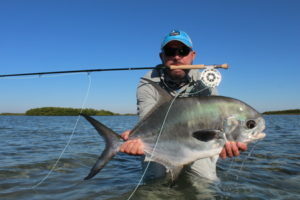 Winston Energy Saltwater fly lines were designed utilizing an entirely new scientific approach and state of the art analytics to enhance the energy transfer between the rod and line. 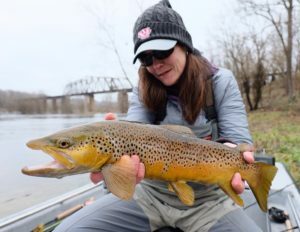 By measuring the dynamic characteristics of fly rods at various flex points, we’ve applied an engineered system to precisely design lines that are ideal for each rod weight. The result is a series of lines that perfectly match the performance characteristics of today’s fly rods, and provide anglers with optimized line control, accuracy and, most importantly, presentation. Available in WF 6, 7, 8, 9, 10, 11, 12 for Salt.